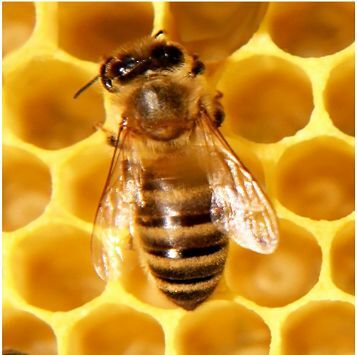 During this 60 minute lesson, students will consider the importance of bees and pollination and discover why bees are crucial for the food we eat. They’ll work in teams to discover how honey bees work and forage for food, realize the significance of honey bees in agriculture, and consider ways they can help local bees thrive. The lesson will conclude with a glass of apple juice, so students can enjoy one of the many wonderful foods brought to us by bees! The class will be taught by Master Gardener Volunteers. Cost per classroom is $15.